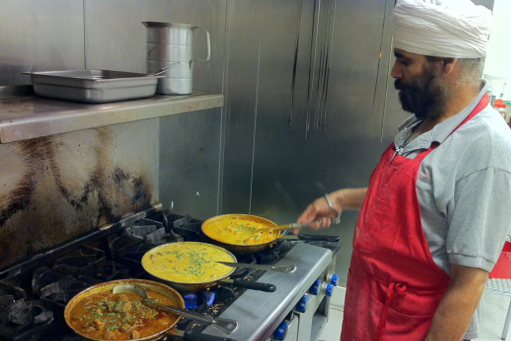 Tease your taste buds with our list of the top ten most tasty Indian dishes. 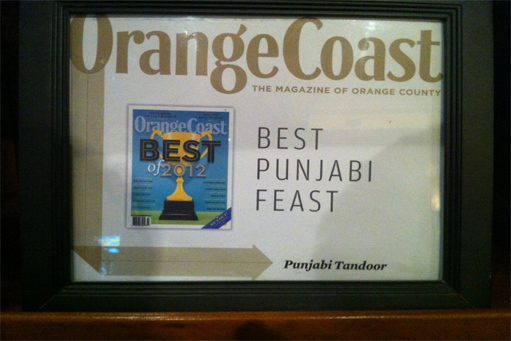 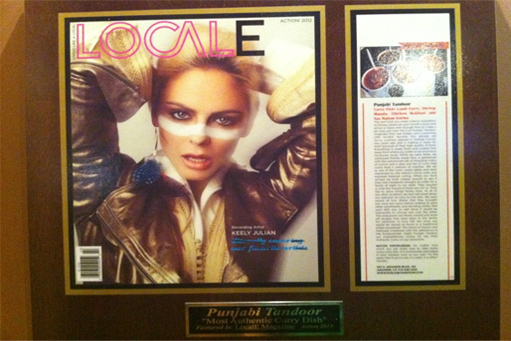 Best Punjabi Restaurant in San Diego, Anaheim, Corona, Carlsbad & Irvine. 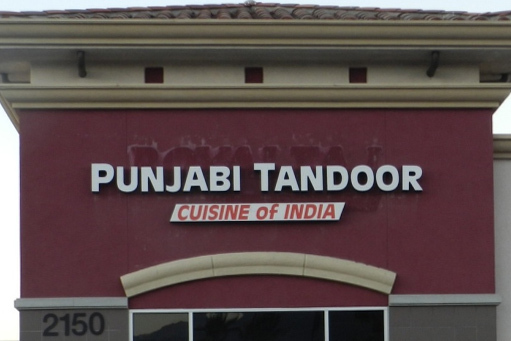 New Irvine Location available now!